A great blue heron reflects on the day ahead along the shores of Lake Memphremagog. Photo of the Day 05/01/10 - You Lookin' at Me? Even Italian puppies know who's in charge. It's all about charisma and confidence, not size. Larger version here: You Lookin' at Me? Especially puppies like Maggie here ... she worked hard, running around in the snow all day. She earned a break. 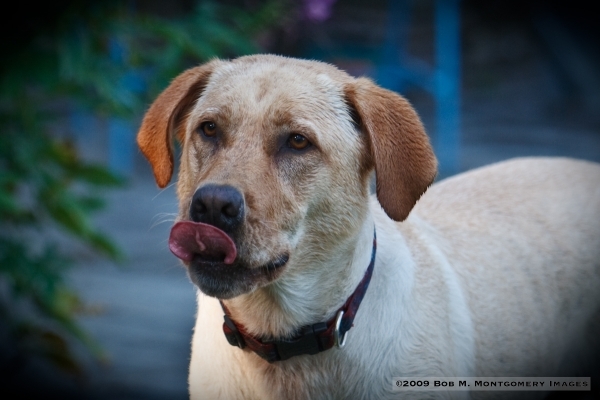 "Seriously, go right ahead and drop that steak ... be glad to clean up." Photo of the Day 12/18/09 - You Lookin' at Me? 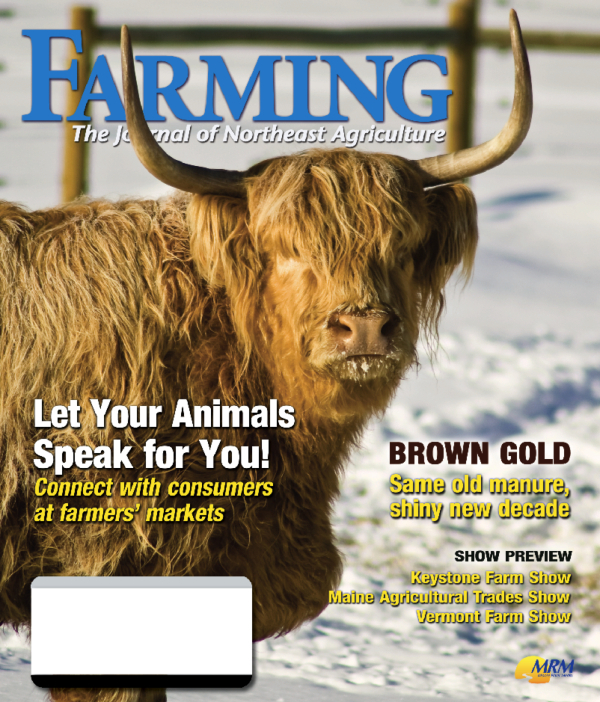 A sneak peak at the January cover of the upcoming Farming: The Journal of Northeast Agriculture. I shot this Highland fellow in Lowell, Vermont. He's less bothered by the cold and snow than by the photographer.